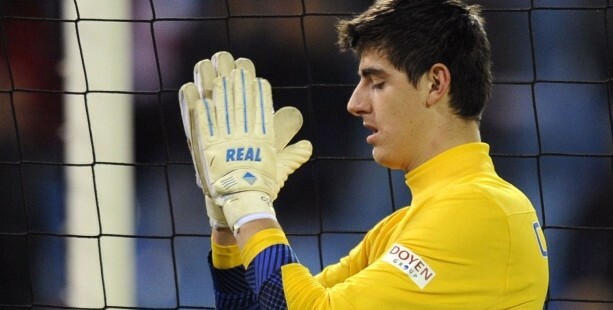 Home / Posts tagged "profile"
What next in the magnificent rise of Thibaut Courtois? 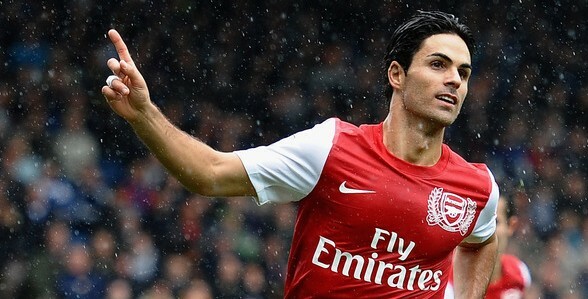 Can Arsenal help complete Mikel Arteta’s quest for recognition? Are the good times finally over for Kaka as Madrid exit looms? Where next for Giuseppe Rossi on his road to recovery?